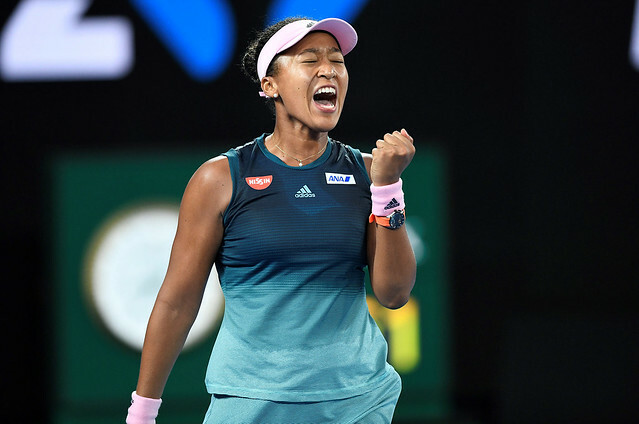 A few weeks ago at the 2019 Brisbane International, Naomi Osaka played a semifinal match against Lesia Tsurenko that she lost in possibly one of the worst ways a player can lose. It wasn’t the 2 and 4 scoreline. That’s not that bad. What made that match stand out in a negative way was that Naomi was out of sorts mentally the whole match, at times appearing to not even try for balls close to her. She might not have quit externally, but she quit internally. For a professional athlete, losing happens. It’s okay. But quitting is not okay. 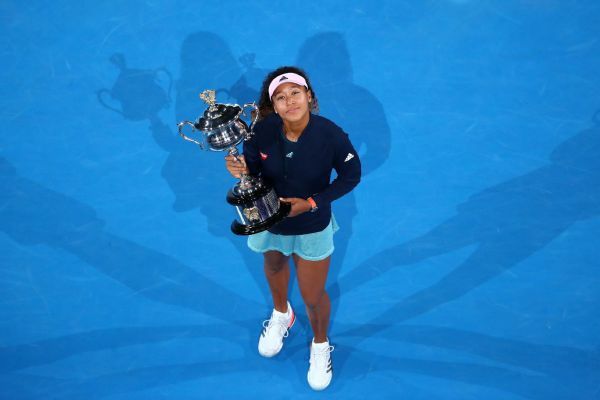 The Naomi Osaka that played that match against Tsurenko could not have won the 2019 Australian Open. The performance was so bad that Osaka apologized afterwards and promised to learn from the experience. I have heard that from athletes before who have gone on to repeat such poor behavior. But Naomi made good on her promise. She was faced with numerous obstacles in Melbourne that tested her will as much as her skill. 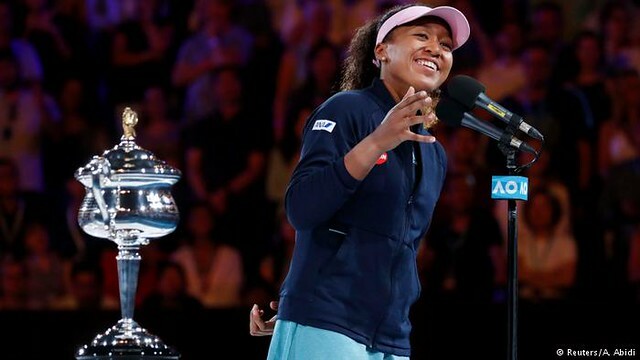 In the end, when there was only one woman left standing, it was Naomi Osaka with her second Major championship and the official title of new world number 1 ranked player. 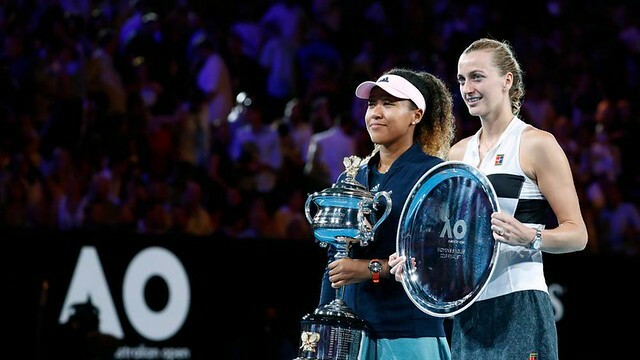 When Naomi Osaka won her maiden Major title at the 2018 US Open, she dropped only one set, not to the great Serena Williams but to the rising star Aryna Sabalenka. At the 2019 Australian Open, the path would be much more difficult. In the third and fourth rounds she faced Hsieh Su-Wei and Anastasija Sevastova, both of whom have a kind of shot variety that recalls decades past. They don’t give you pace to work off of, they give you riddles to solve. They are exactly the kind of players that could frustrate Osaka into losing focus mentally. She dropped the first set to both players and was in serious trouble. But she kind of reminded me of prime Serena. No biggie. Step up to the line. BOOM! Big serve. BOOM! Forehand/backhand down the line. It wasn’t just physical. It was a growing sense of will and maturity. She was having a problem solving the riddles Hsieh and Sevastova present. However, she didn’t let it frustrate her. She hung in there until she found the key. Naomi went through 2018 WTA Tour Finals Champion Elina Svitolina in the quarterfinals in an impressive straight sets victory. But then she faced Karolina Pliskova, who was fresh off of coming back to win after being down 1-5 in the final set against Serena in the quarters. Osaka took the first set and seemed to be in control. Never count out Karolina. The Czech former #1 came back and took the second set and seemed to have seized control. However, Naomi refused to shrink in the midst of adversity. She dug down deep and took a tight third set from Pliskova in a match that could have gone either way. Everything I just said about the Pliskova match could be repeated verbatim to describe the final against 2-time Wimbledon champion Petra Kvitova. Naomi looked in control, let it slip away and came back to edge it out in the end. Not only did she let it slip away in the second set against Kvitova, she didn’t seize on a triple championship match point situation. She left the court after the second set, visibly shaken. But upon her return she had nerves of steel. In this tournament, unlike her US Open win, it was like she met tough circumstances with an unshakable fortitude. Naomi Osaka will sit at #1 in the WTA Rankings when they are published Monday. She will be the first player to represent an Asian country ever to be world #1 in singles. I know she represents Japan, and is half Japanese, but let’s also celebrate her being a Haitian #1 player as well. I find that sometimes gets lost in the discussions about her. She is now a 2-time Major winner. It was a nice touch of symbolism that the first player to represent Asia as a Major singles champion, Li Na, handed her the winner’s trophy. Li Na’s highest WTA rank in singles was world #2. It was nice to have Li Na there at the championship presentation. The symbolism of another Asian player, for one thing. 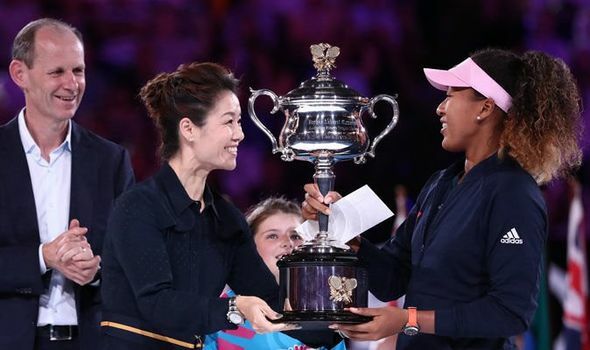 The fact that she is close friends with Petra Kvitova, so had Petra won it would have been special for former Australian Open champion Li Na to hand her the trophy she once won. Also, Li Na has just been confirmed as one of the players that will go into the next International Tennis Hall of Fame class. For Naomi, last year at this time she was ranked #72 in the world. 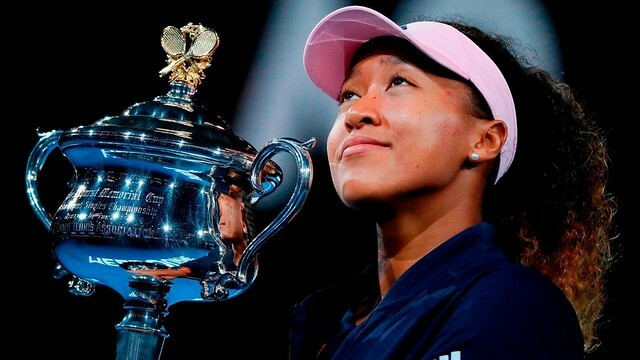 After winning Indian Wells, the US Open, the Australian Open and finishing runner-up in Tokyo, the 21 year old star now sits on top of the tennis world. And unlike after the US Open, she can enjoy this one fully without controversy surrounding her opponent.